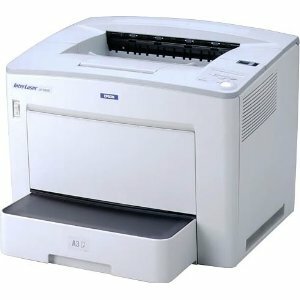 The Epson (InterLaser) LP-9400 is a Japanese-market laser printer which uses the ESC/Page printing language. Once configured, printing works very well. I've only given this a mark of "average" because (a) the initial setup is quite complicated (but you should only have to do it once), and (b) printer-specific features don't seem to be well-supported, due to having to use a generic Postscript driver (but it might be possible to improve that by finding a better PPD file). I've successfully printed to several printers of this model via TCP/IP (using the LPD protocol). Instructions as described on the URL above.